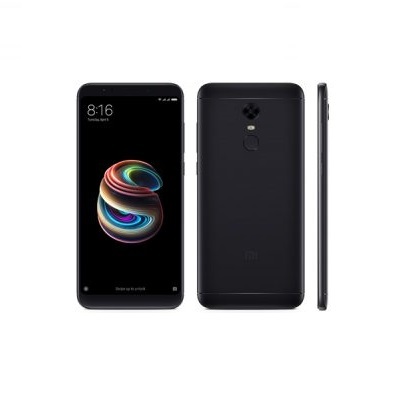 The Xiaomi Redmi Note 5 Dual-SIM Smartphone features a powerful 4000mAh battery that lets you play games and watch movies without being anchored to a power outlet. The 625 Octa-Core processor and Adreno 506 GPU runs your games and apps seamlessly. Furthermore, the 4GB RAM provides smooth responsiveness for lag-free multitasking and video streaming. 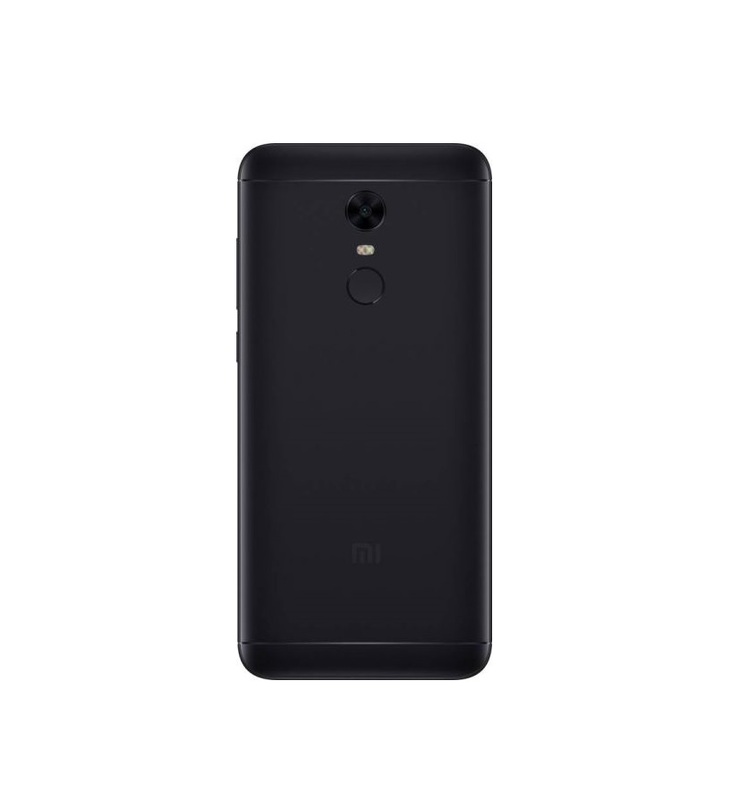 The 12MP rear camera of this Xiaomi phone has a large pixel-size of 1.25 micrometer, which allows you to click stunning images even in lowly lit conditions and the 5MP front camera clicks display-picture worthy selfies effortlessly. 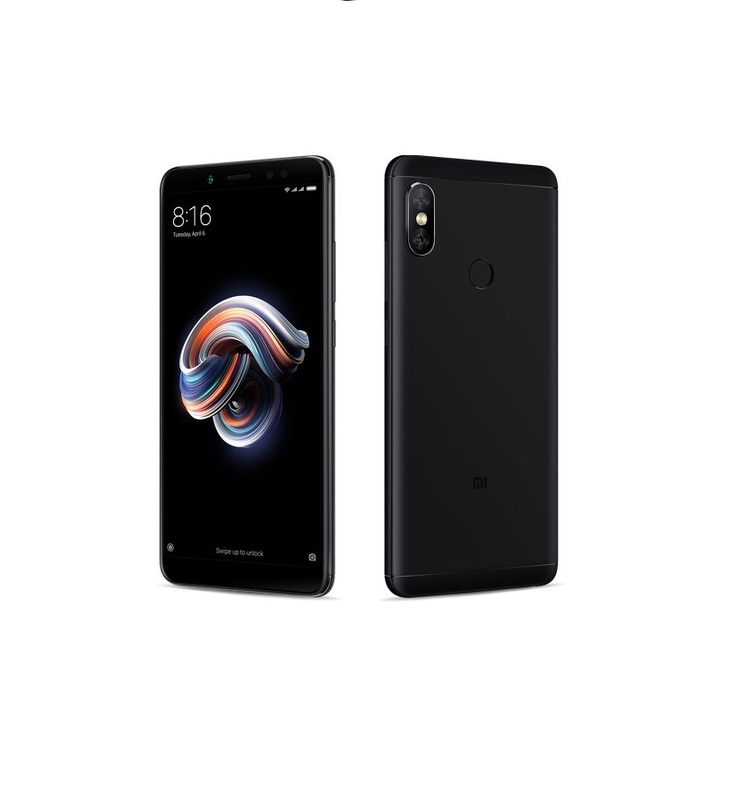 When it comes two photography, this Xiaomi Xiaomi Redmi Note 5 mobile has a 12MP rear camera that clicks stunning lowlight images, thanks to its large pixel size of 1.25 micrometer. Moreover, the 5MP front camera clicks outstanding selfies any time of the day. The Xiaomi Note 5 runs high-end games and apps smoothly, thanks to the Snapdragon 625 Octa-Core processor and Adreno 506 GPU. Also, this phone has a 4GB RAM that lets you multitask without a hint of lag. With an advanced fingerprint sensor at the back, you can unlock this Xiaomi mobile securely in a snap.